As the end of August turns the corner and September springs forward with clear skies, I breathe in a lungful of fresh air. Forest fires and filled our valleys and hills with thick smoke. I’ve ridden a handful of times, missing the quiet rides in the woods. My time to reflect and ponder. Missing my towering, red boy. This summer has been filled with joy and blessings abundant. So in celebration of the shift of seasons, I’m offering a sale for you all. 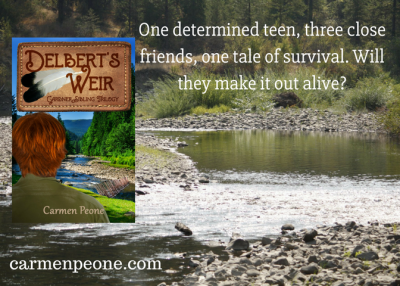 Delbert’s Weir, for a limited time, is 99 cents on Kindle. Need a back-to-school read for a son or grandson? It is known that most boys are not huge readers and that’s why I wrote this adventurous tale of a boy and his two friends in the backwoods. 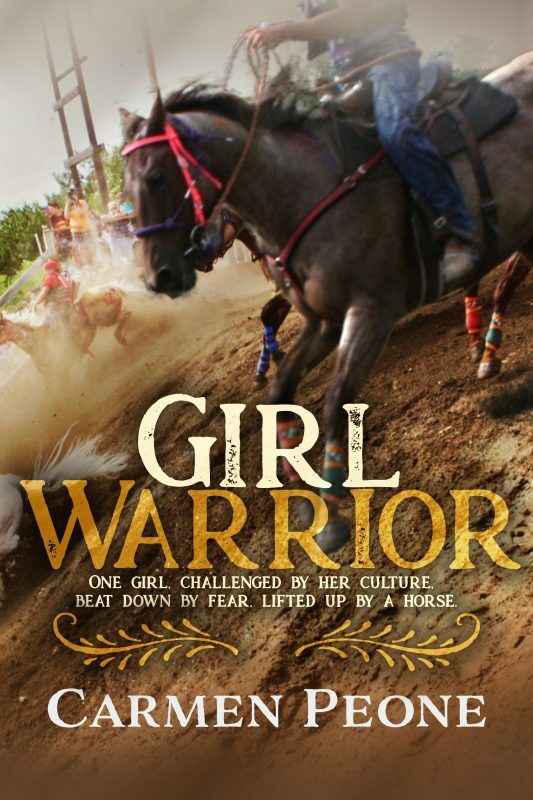 Don’t miss out…get your copy today!